Held 10 Saturdays throughout the school year. Classes are divided into different levels. 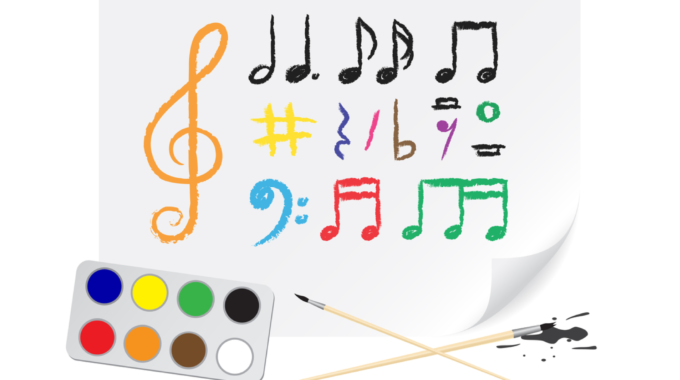 Solfège teaches students the basics of music education: note reading, rhythm, music theory and singing; in short, the musical alphabet and how to read it proficiently. These classes also prepare students for ABRSM Theory exams Grades 1-8. In these classes, students learn the skills needed to perform with confidence in front of an audience, how to practice constructively at home and are exposed to new repertoire and levels of playing amongst their peers in a fun and supportive environment. Teachers discuss with students how to give and receive constructive comments, involving them in active listening. 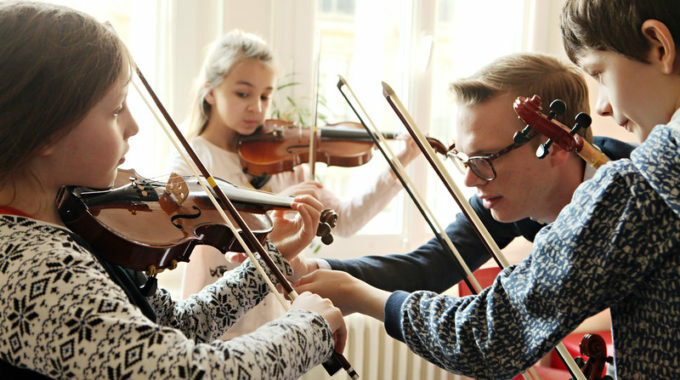 Through interactive activities, students work on their instrument’s fundamental techniques, developing new skills needed and accelerating their overall progress. 13h00-14h00 Lunch / Break – Students must bring their own lunch and/or snacks. Performing in an ensemble activates and enhances student’s innate love of music-making. 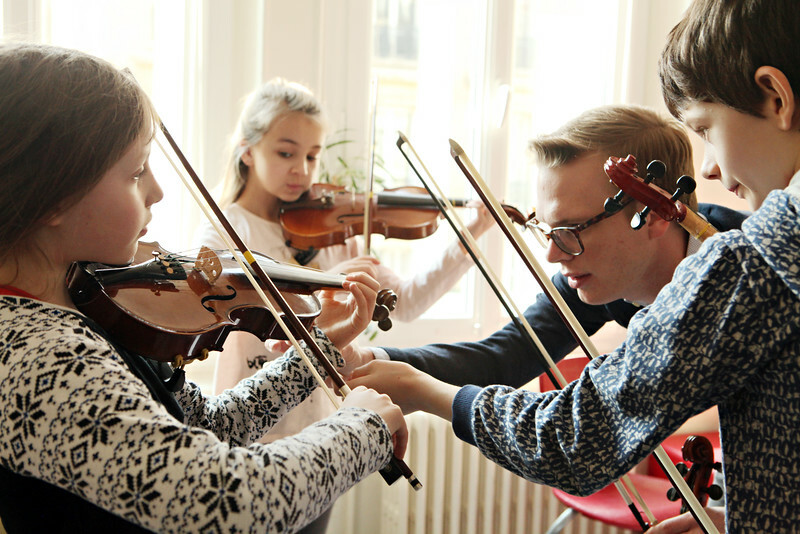 By playing with their peers, students learn to listen and observe others around them, which strengthens their aural awareness, intonation, and balance. This opportunity is also open to piano students, as we highly recommend they experience singing in a choir. This is an excellent way for pianists to experience ensemble music and prepare them for future chamber music opportunities. 15h30-16h00 Break – Students must bring their own snacks. prepare students for the 4 different parts of the ABRSM aural testing which are part of every practical voice and instrumental examination Grades 1-8. The aural part of the exam is 12% of the total score. These classes help students to practice regularly the specific skills needed for each grade. Music Appreciation – Students learn how to listen to music critically, identify what they are listening to and speak about it accurately. 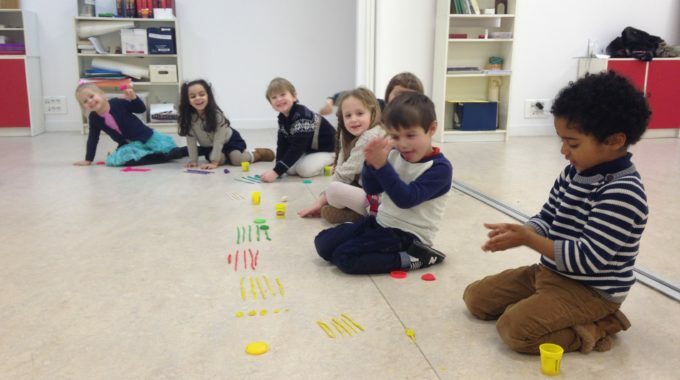 They learn how to recognize different genres of Western music, they are exposed to the stylistic features of new and unfamiliar music and are introduced to masterpieces of the great composers.